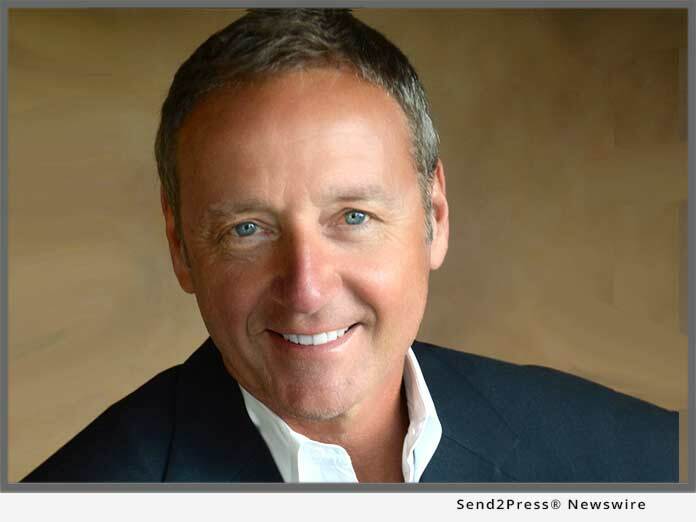 WEST PALM BEACH, Fla., Mar 22, 2018 (SEND2PRESS NEWSWIRE) — OpenClose(R), an industry-leading multi-channel loan origination system (LOS) and mortgage fintech provider, announced that long-time industry veteran Tom Rice has joined its growing sales team. Mr. Rice has experience with multiple LOS platforms as well as other enterprise-class mortgage technology solutions. He will be responsible for covering the West Coast territory. In his role as vice president enterprise account executive, Mr. Rice will work with lending entities of various types and sizes to utilize OpenClose’s end-to-end LOS and additional software solutions. This includes the OpenClose LenderAssist(TM) LOS, DecisionAssist(TM) PPE, ConsumerAssist(TM) borrower direct websites, OC Correspondent(TM) lending module, OC Optics(TM) data and analytics reporting solution, mobile technology and also new innovative, disruptive products that OpenClose will be launching in 2018. Founded in 1999 and headquartered in West Palm Beach, Florida, OpenClose(R) is a leading enterprise-class, multi-channel loan origination system (LOS) and fintech provider that cost effectively delivers its platform on a software-as-a-service (SaaS) basis. The company provides a variety of innovative, 100 percent web-based solutions for lenders, banks, credit unions, and conduit aggregators. OpenClose’s core solution, LenderAssist(TM), is comprehensive loan origination software that is completely engineered by OpenClose using the same code base from the ground up, thus avoiding the problems that often accompany assembling best-of-breed applications or acquiring disparate technologies in an effort to create an end-to-end platform. The company provides lending organizations with full control of their data and creates a truly seamless workflow for complete automation and compliance adherence.